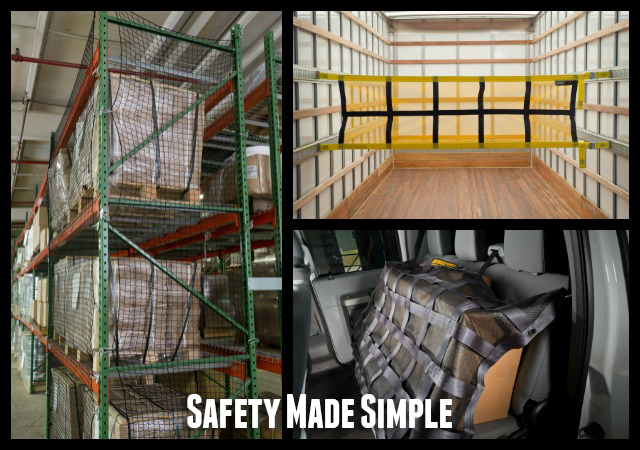 Designed for walkway and work area protection, the Catch Net modular safety netting system installs in minutes with our unique, no tools needed hardware. 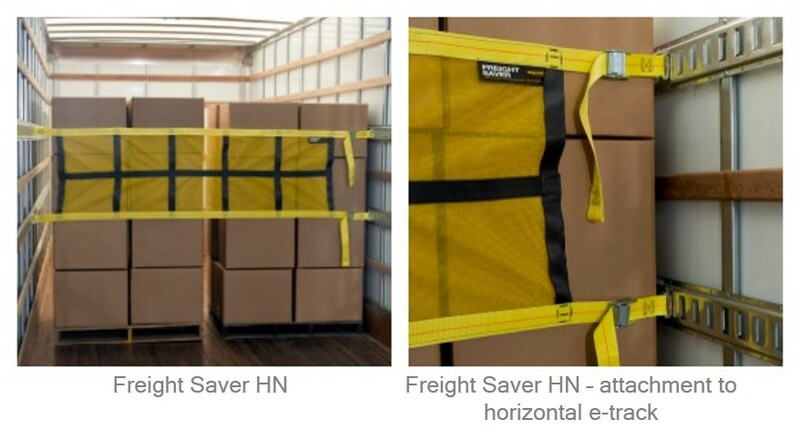 All Catch Nets are made to custom size to ensure a proper fit. 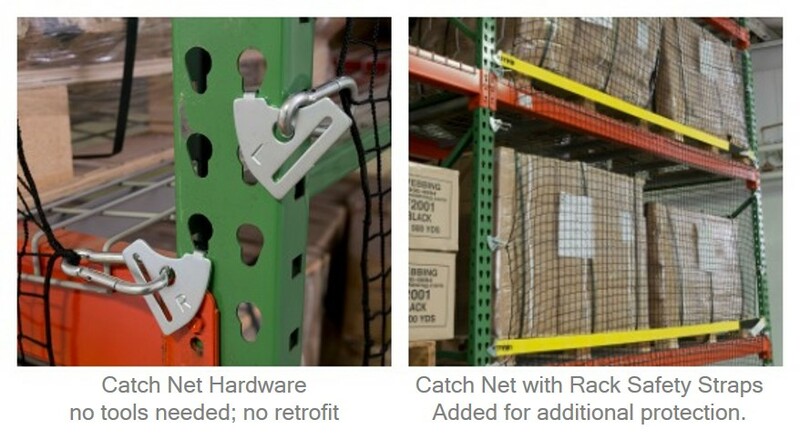 Like our other products, these nets are affordable and require no tools or retrofitting to attach to existing racking. Contact us for more info.